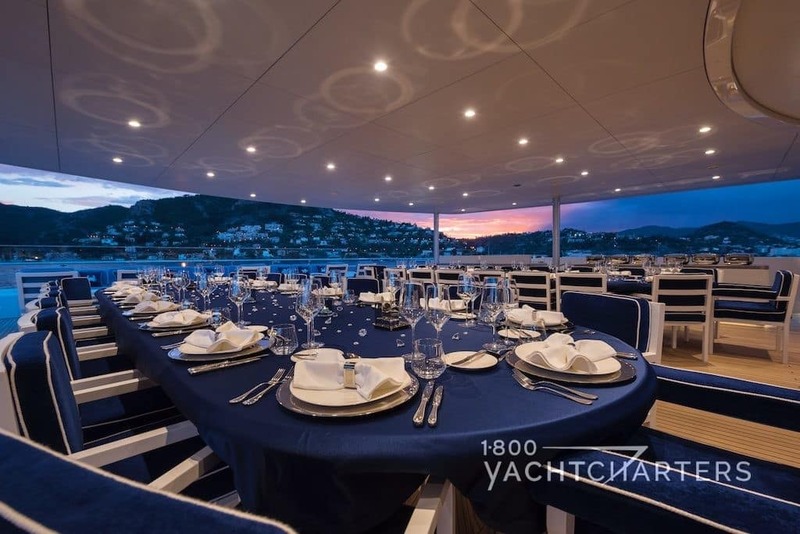 Motoryacht QUEEN MIRI operates yacht charter vacations in the Western Mediterranean (Croatia, Naples, Sicily, The French Riviera, Cote d’Azur, The Italian Riviera, Corsica, Sardinia) and the Eastern Mediterranean (Greece and Turkey) in the Summer (based in South of France). 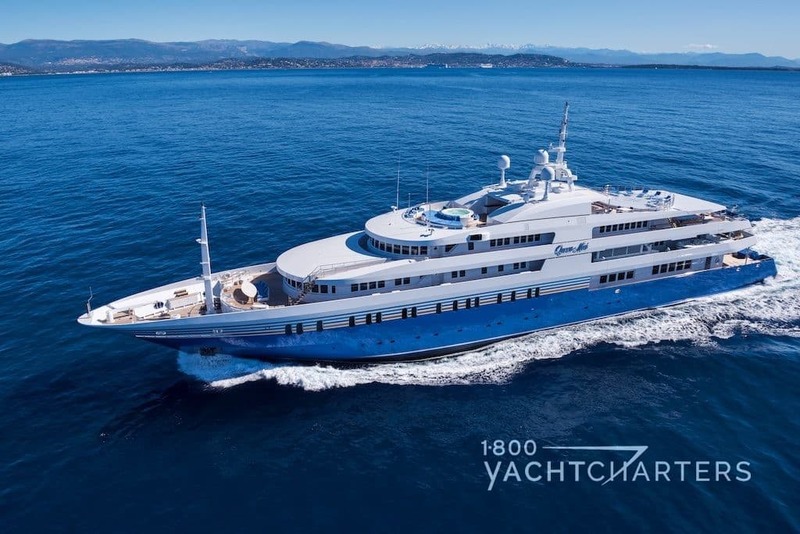 She is currently unavailable in the Winter (based in Singapore). 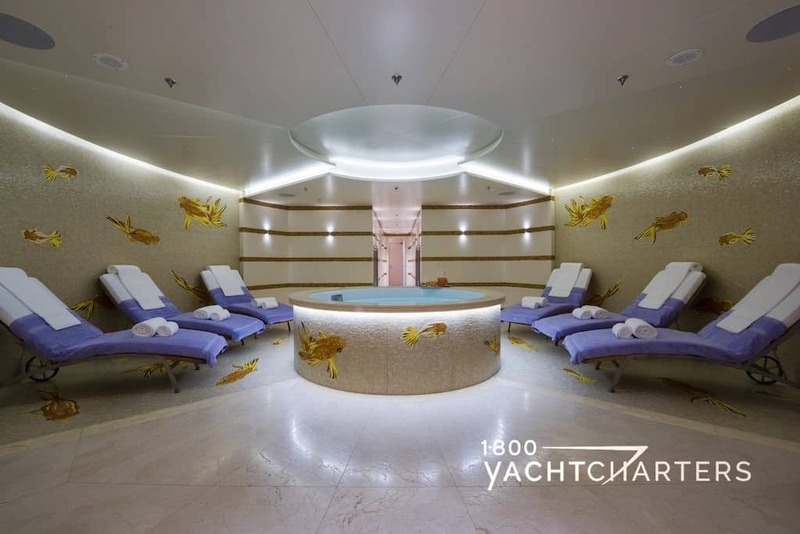 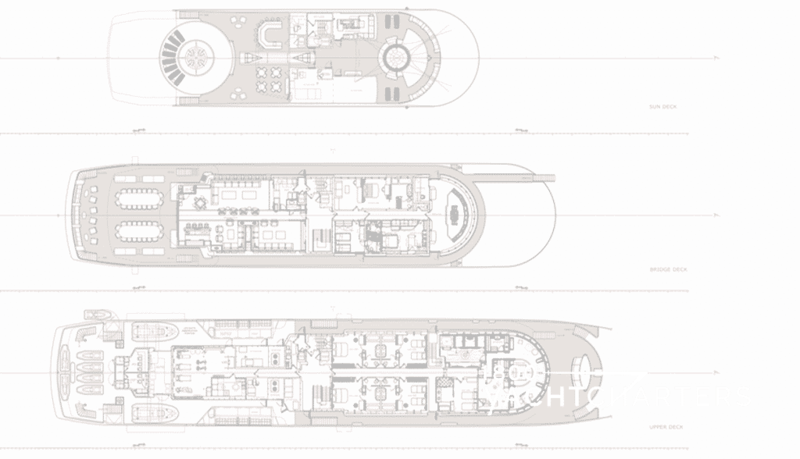 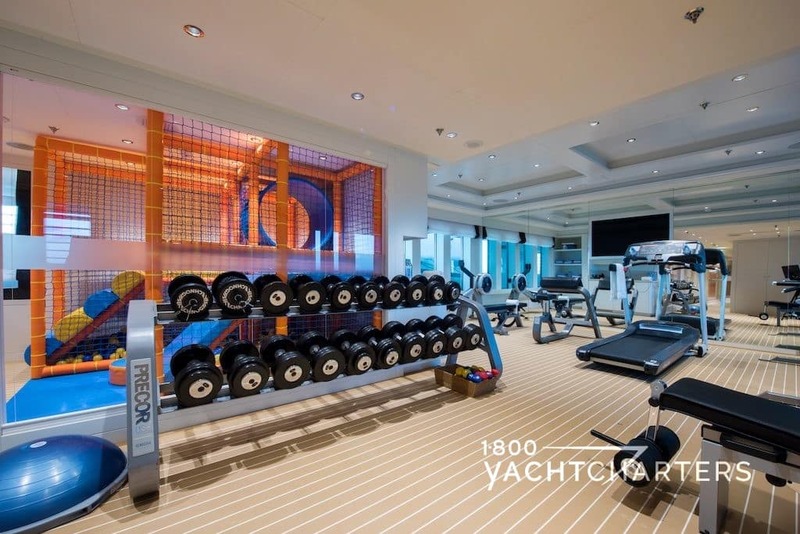 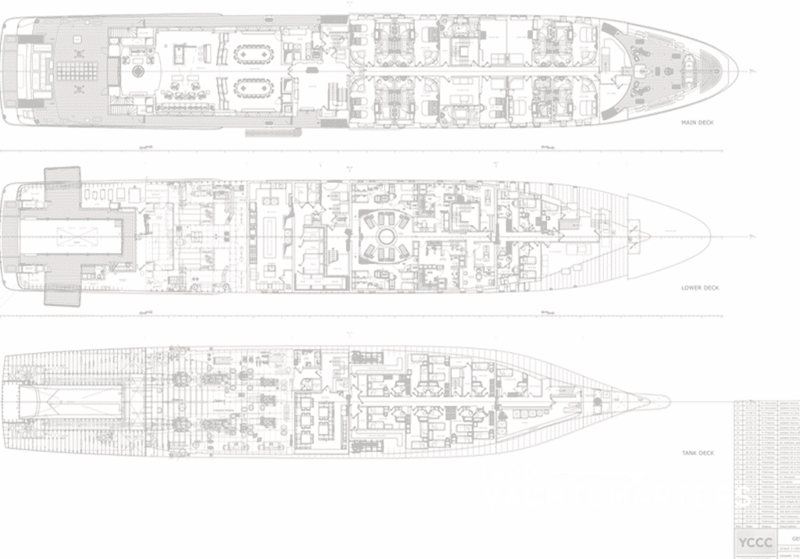 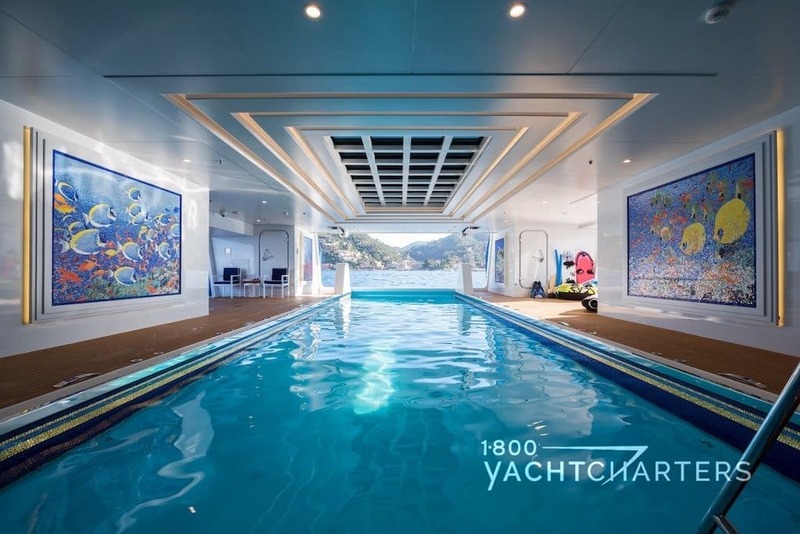 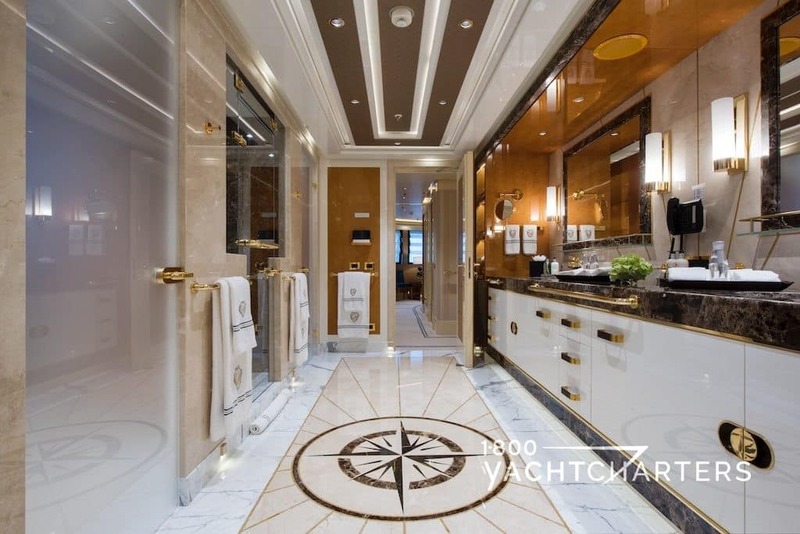 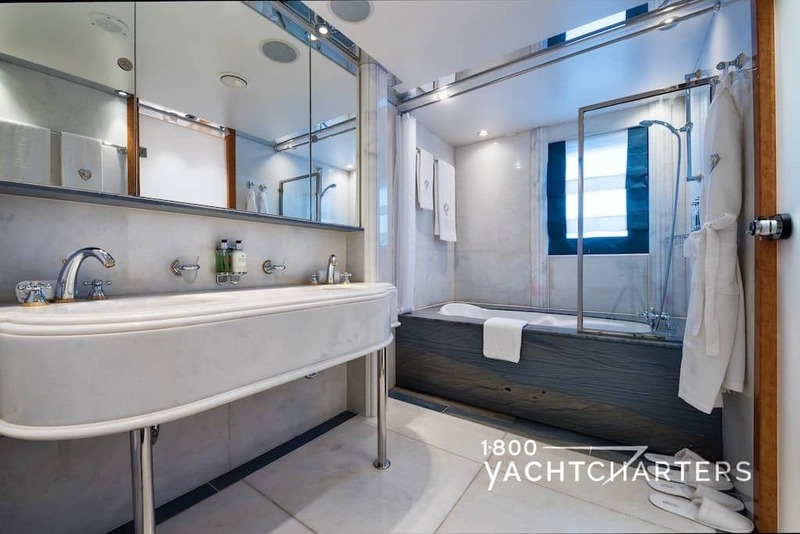 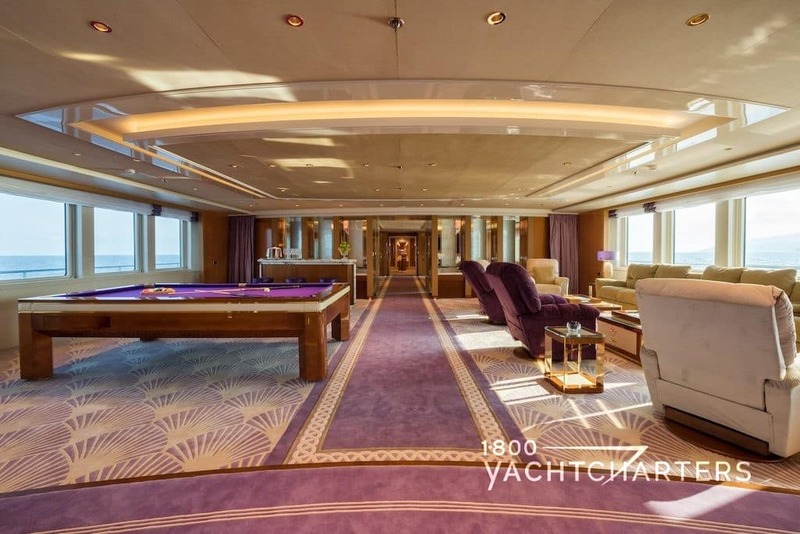 She has stabilisers both at anchor and underway, a gymnasium, WiFi, and elevator lift, an ondeck jacuzzi, a medical suite, a children’s playroom, swimming pool, massage suite, movie theatre, baby grand piano, and a wine cellar. 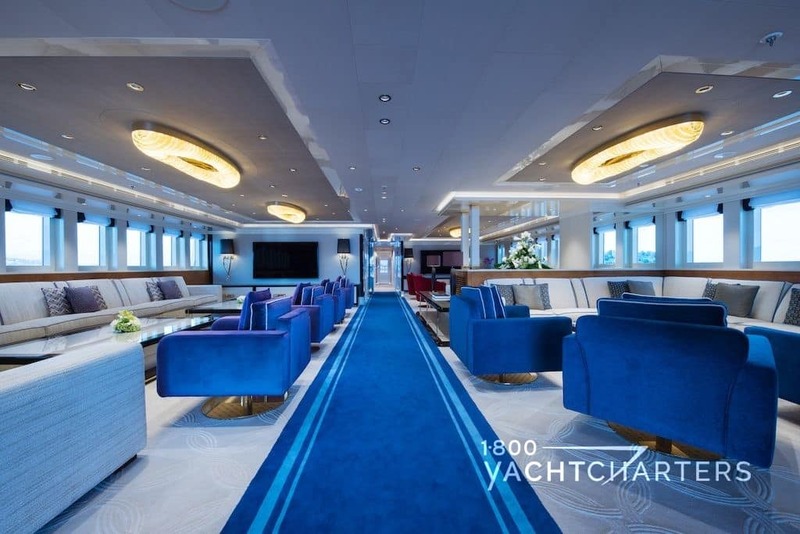 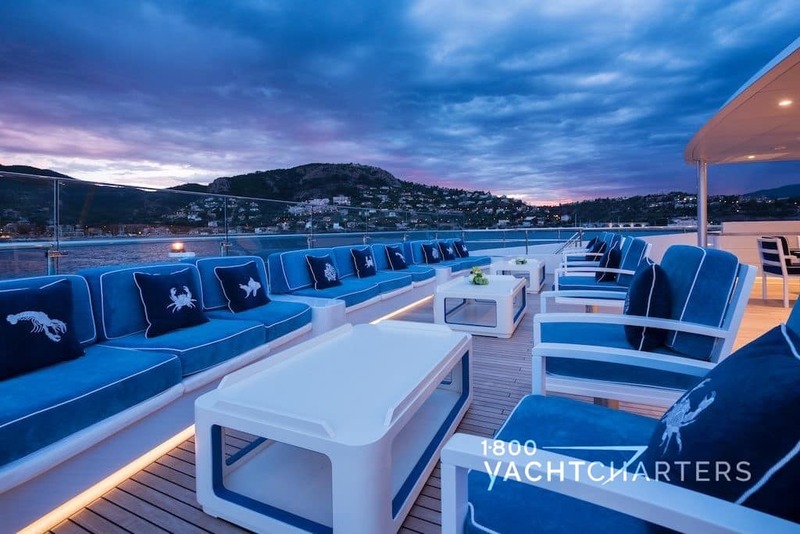 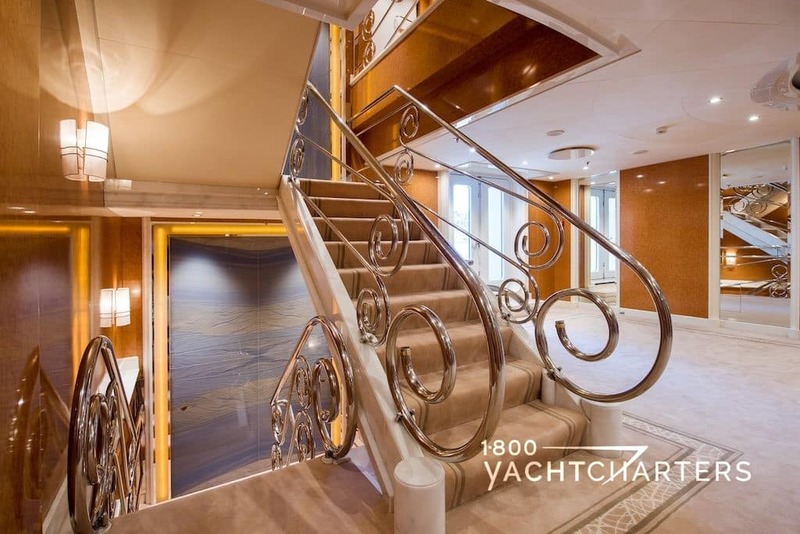 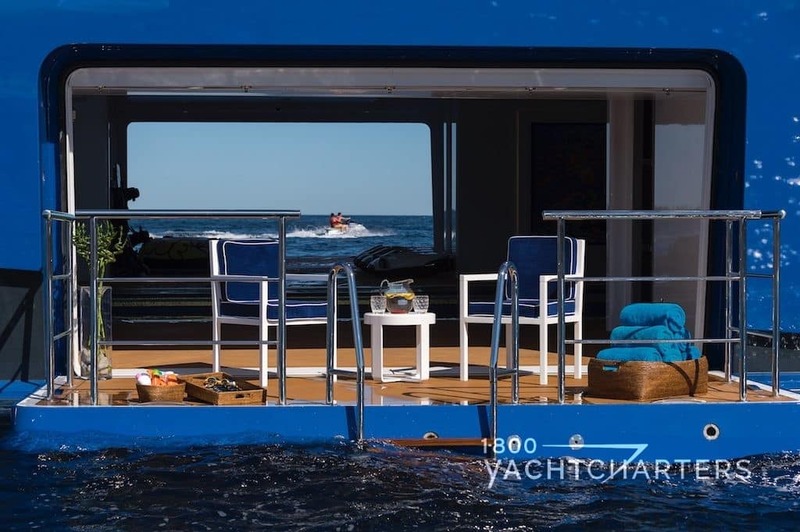 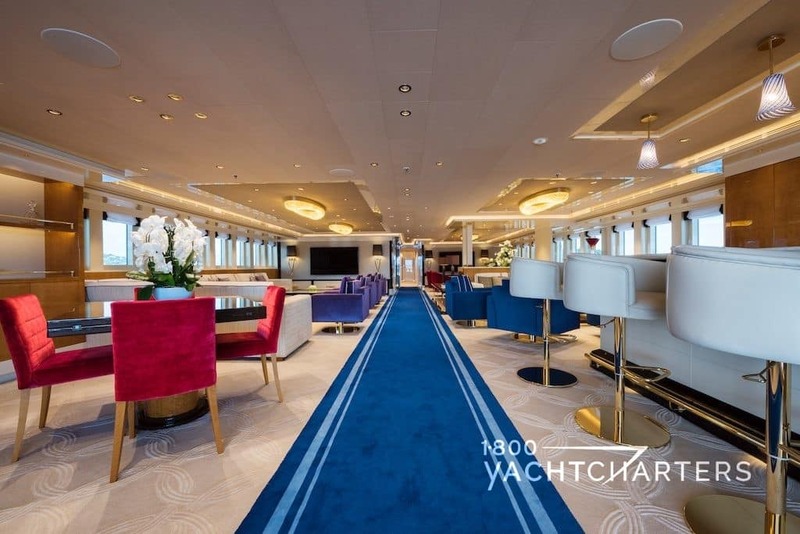 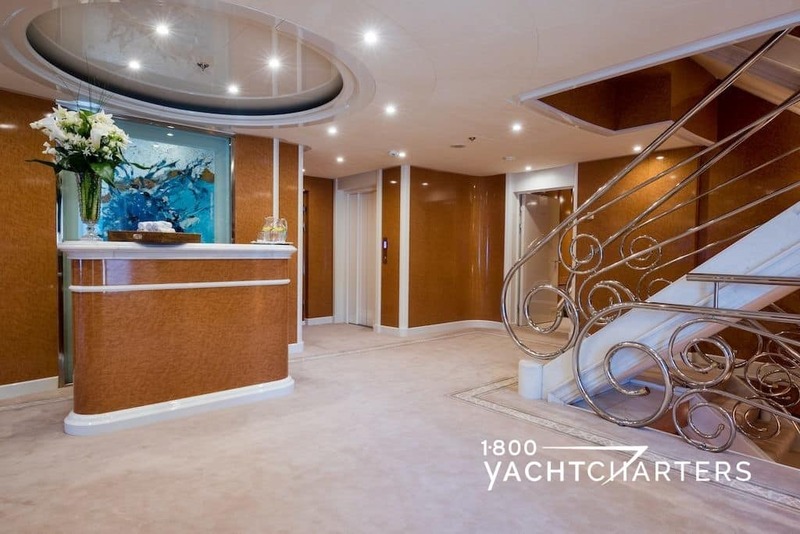 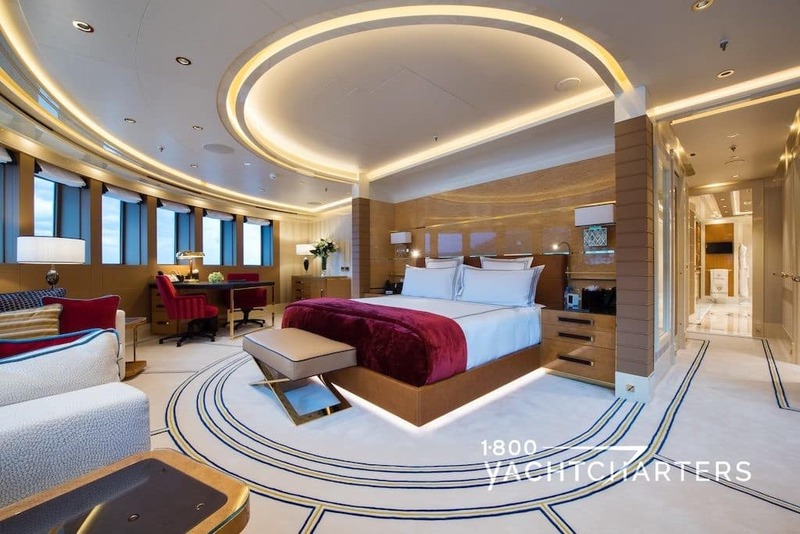 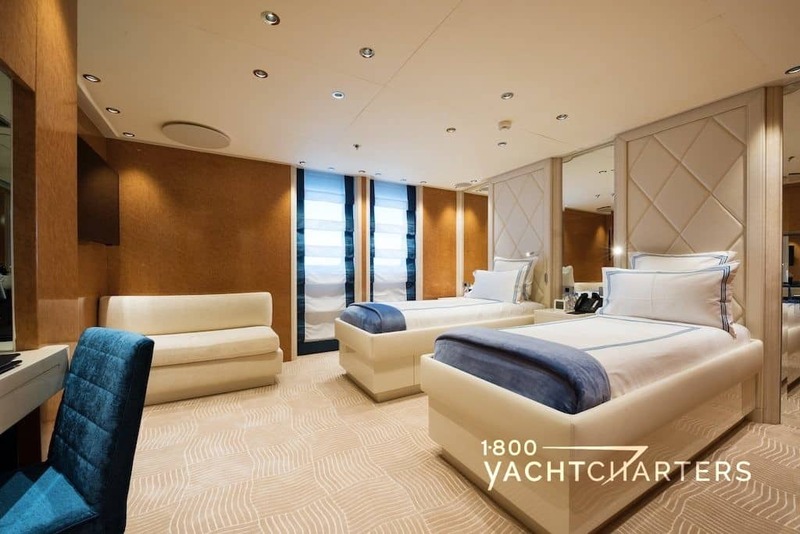 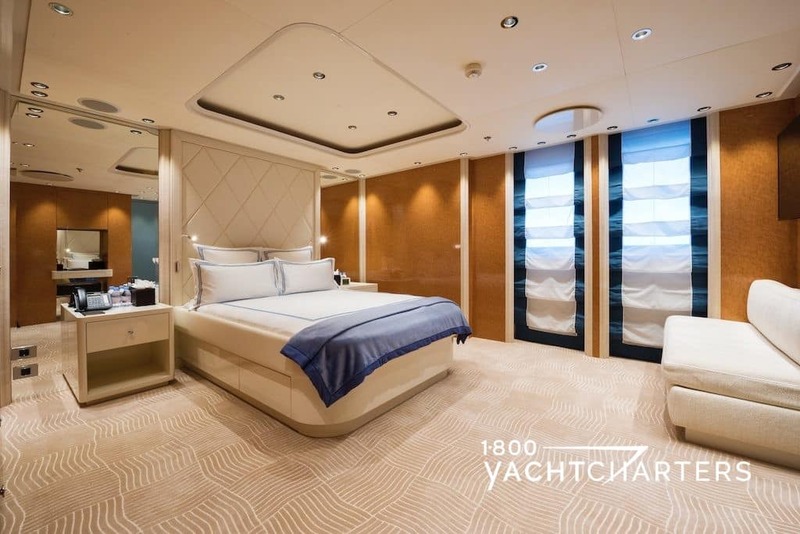 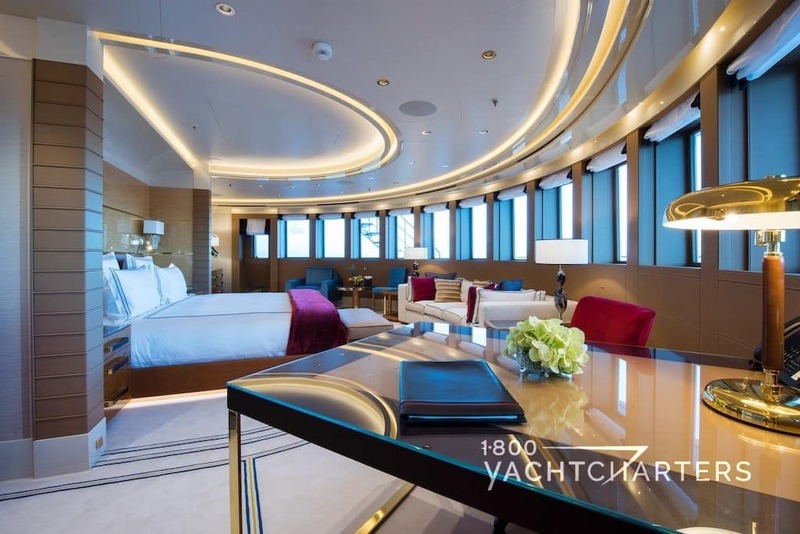 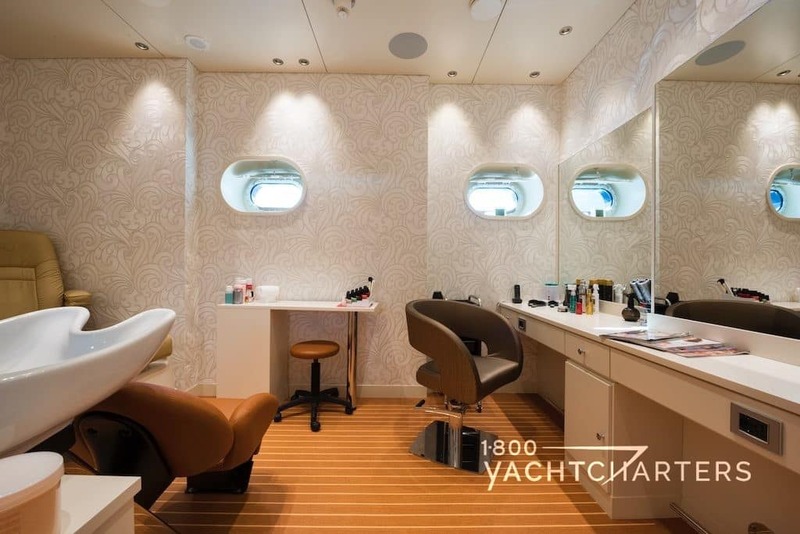 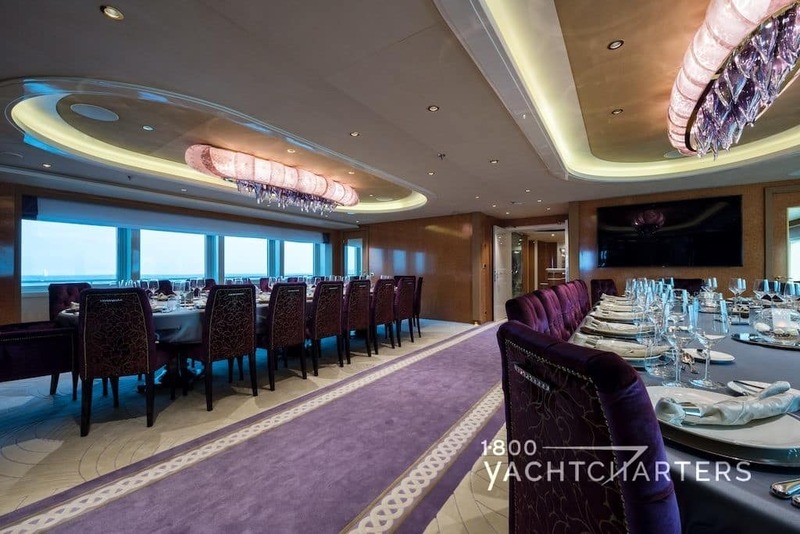 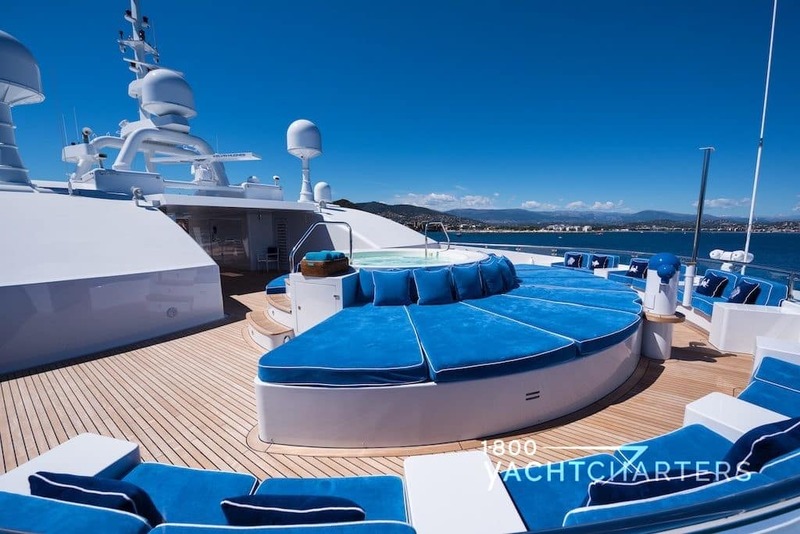 Book motor yacht QUEEN MIRI for your own private luxury yacht charter vacation today by contacting your yacht charter brokers at 1-800 Yacht Charters at 305-720-7245 or via our convenient online inquiry form at https://www.1800yachtcharters.com/book-now/ .